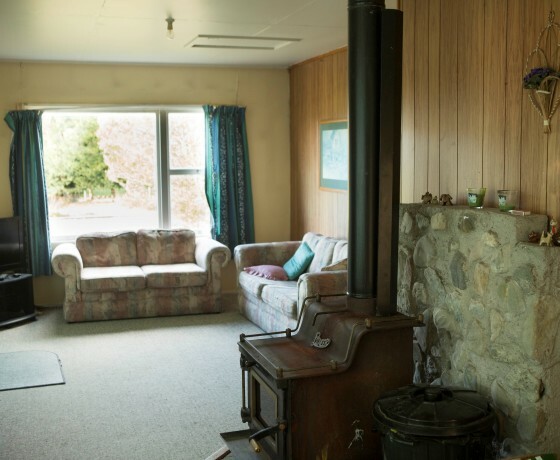 Located just outside Fairlie, Lambrook Farm Cottages offer affordable accommodation, tranquility, and the true country experience for those wanting to get away. 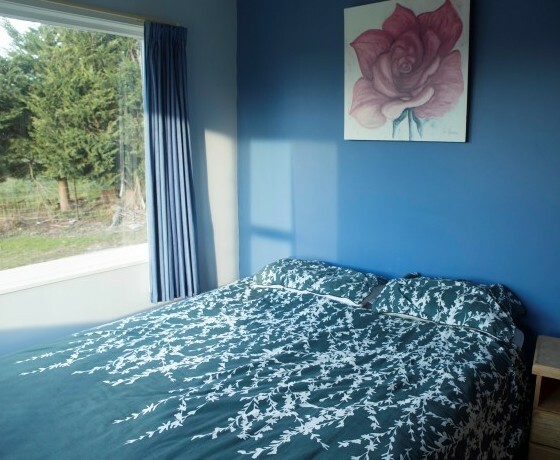 Relax in these fully self-contained cottages with the family, and enjoy the stunning views just outside your doorstep. 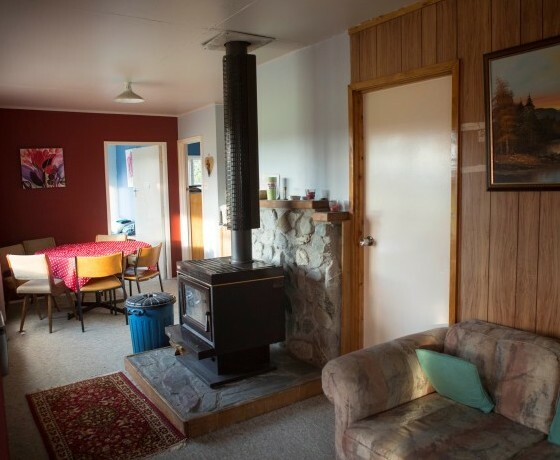 These cottages offer independence and space, and are ideally situated to experience the heart of the Mackenzie country. 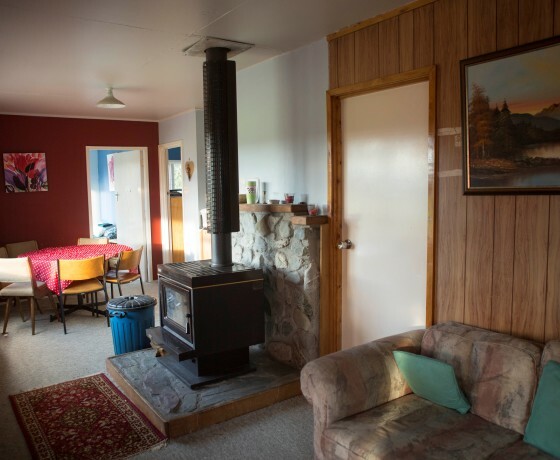 Enjoy the many activities that Mackenzie has to offer, and visit Mt Cook and Lake Tekapo, just a short drive away. Farm tours are available by arrangement. 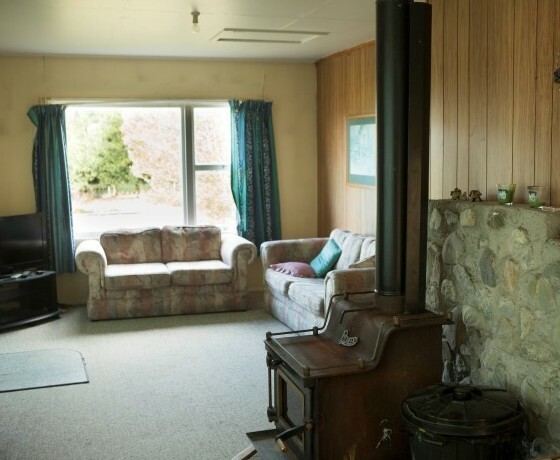 Mountainview Cottage (3 bedroom, sleeps 8) has 1 queen , 2 single & bunks, 2 single. 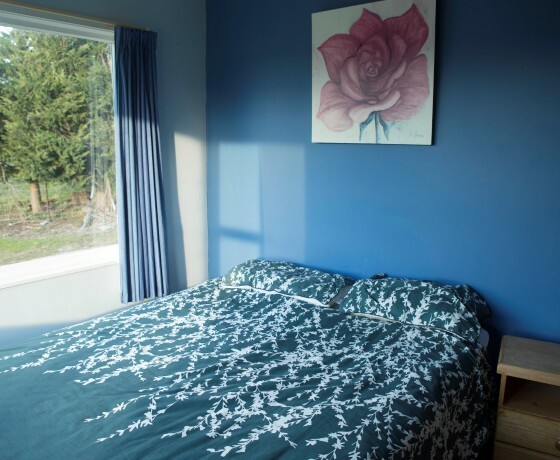 Hope Cottage (2 bedroom, sleeps 5) has 1 queen, 1 single & bunks. How to find Lambrook Farm Cottages? 3 kilometres from Fairlie township driving towards Timaru. Take the first road left out of Fairlie called Opihi Gorge Rd. 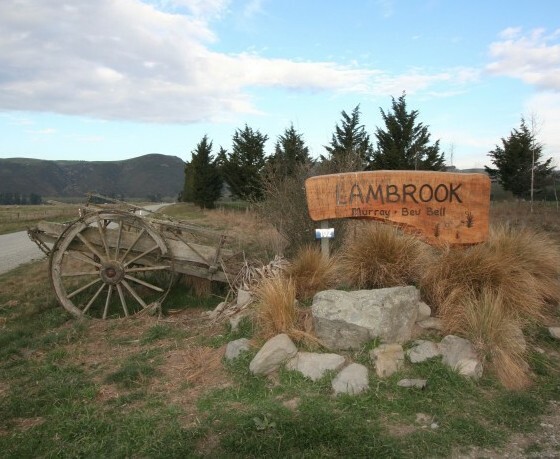 Drive1 kilometre to the first drive on the right hand side of the road to the sign saying – Lambrook Farm. Drive over the wooden bridge and the main house is 200 metres on the left hand side.